A celebration of Bourbon Country and modern Southern entertaining through a collection of accessible recipes developed by the executive chef at Churchill Downs and the chief entertaining officer of Brown-Forman. 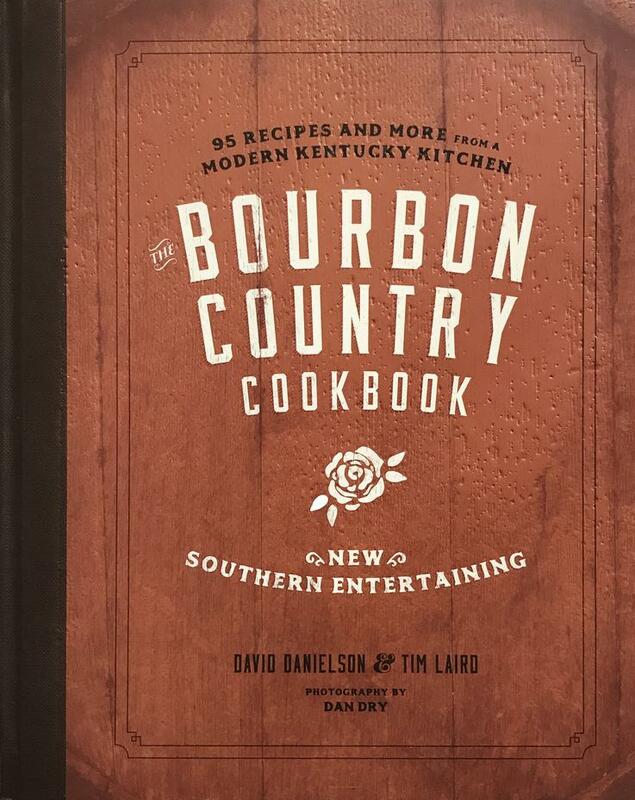 Releasing just in time for the 144th running of the Kentucky Derby, The Bourbon Country Cookbook is the ultimate guide to modern Southern entertaining and a pure celebration of the culture and history of Bourbon Country, an area of the country that is becoming an increasingly popular place to visit. In 2016, the Kentucky Bourbon Trail welcomed over one million guests, breaking the previous year’s record by more than 17 percent. This full-color cookbook includes more than 90 recipes organized into nine chapters of Southern fare including cocktails; small bites; brunch; pickling and preserves; vegetables; grits, grains, pastas, and breads; fish; meats; and desserts. The Bourbon Country Cookbook includes the following recipes, among many others: Our Signature Mint Julep; Proper Old Fashioned; Deviled Eggs with Country Ham; Fried Green Tomatoes with Smoky Aioli; Creamed Collard Greens with Buttered Crumbs; Derby Shrimp and Grits with Tasso Gravy; Giant Hot Brown; Bourbon Bacon Chocolate Chip Cookies; Bourbon Cherries with Grilled Pound Cake; and Hickory Smoked Mac and Cheese. Tim Laird is an authority on wines and spirits with more than 25 years of experience in the hospitality industry. A connoisseur of fine wines, spirits and champagnes, Tim is also a gourmet chef and a master at entertaining and execution. He makes hundreds of appearances a year on radio and television programs and has appeared on The Today Show, The CBS Early Show, Fox & Friends, The Tonight Show; ABC World News Now and the CNN, FOX News, and CNBC networks. Tim also hosts two weekly television shows in his home state of Kentucky - Secrets of Bluegrass Chefs and Secrets of Louisville Chefs Live. 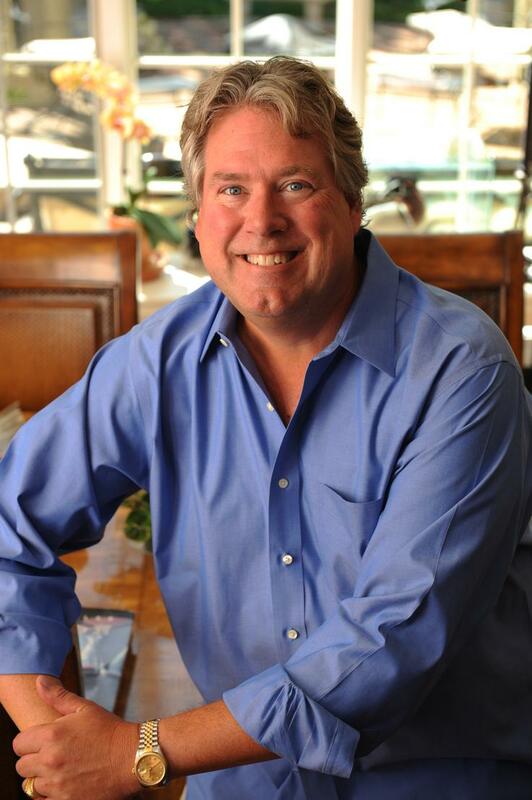 He is a featured columnist for Louisville’s Food & Dining Magazine, author of the book, That’s Entertaining! With Tim Laird, America’s C.E.O. – Chief Entertaining Officer, That’s Entertaining! Cocktails and Appetizers and the recently released The Bourbon Country Cookbook. In his current role as Chief Entertaining Officer of Brown-Forman, a major producer of fine wines and spirits in Louisville, Kentucky, Tim enjoys teaching audiences around the world how to make entertaining fun and easy, and how to make delicious cocktails. In the past, he also worked for Korbel Champagne, E&J Gallo and Stroh’s Brewery. Tim is an active volunteer in Louisville serving as a board member for Winston Industries, as an honorary board member for the Brain Injury Alliance of Kentucky, and as a member of the advisory board for APRON, Inc.